Alopecia areata is an autoimmune disorder that is responsible for uncertain hair loss. While hair loss does not make people sick, it can affect mental health. So, alopecia treatment is addressing hair loss as well as its emotional aspect. In alopecia condition, hair starts falling out in small patches. For most people, hair loss is observed only in the form of a couple of small patches. But occasionally, the condition can lead to complete hair loss on the scalp or, in rare cases, the entire body. In most cases, the condition occurs in individuals below the age of 30. Alopecia occurs when WBCs attack the cells in hair follicles. This causes the cells to shrink and slack hair production. It is still unknown what triggers WBCs to target hair follicles. A major symptom of alopecia will be patchy hair loss. Coin-sized hair patches start to fall out from the scalp. The hair loss can be sudden, can develop in a few days or a few weeks. 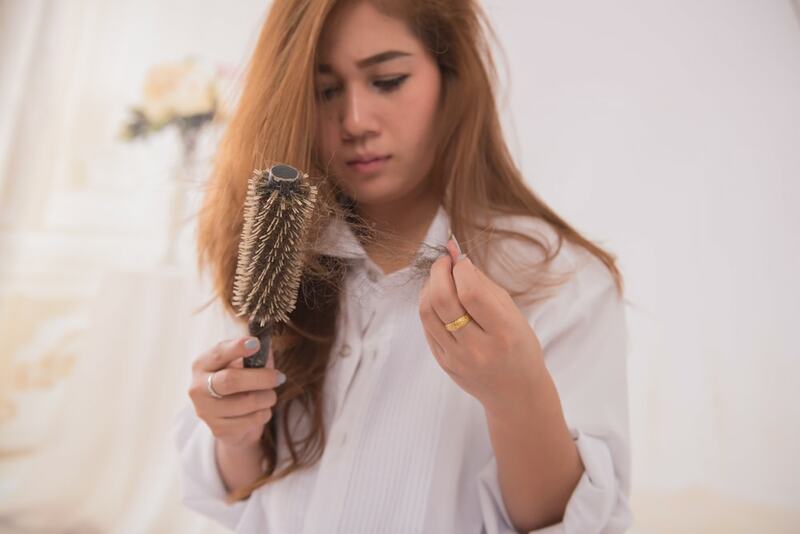 Individuals may experience itching or burning before hair loss. Use headwear like hats and scarves to protect the head from the sun. Use ointment inside of the nose to keep the membranes moist and protect against organisms usually trapped by nostril hair. Wear sunscreen while going out in the sun. Wear wraparound glasses for the protection of eyes from dirt and sun, the external matters which are usually defended by eyebrows and eyelashes. Thus, the condition can be a big deal, and in that case, alopecia treatment as mentioned above can protect the body against external elements.